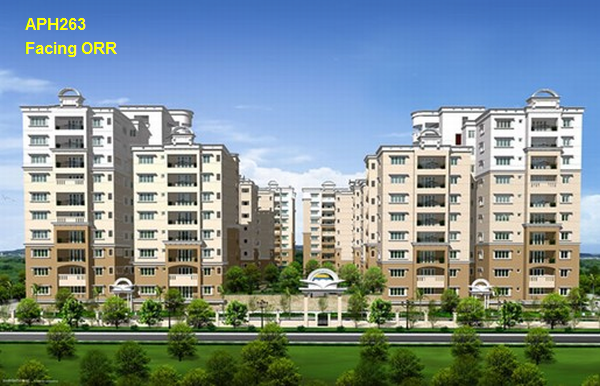 SAVE LAKHS BUY BEING A LANDOWNER AND GIVING YOUR LAND PIECE IN LIUE OF AN APARTMENT! Rest Of the Payment : At Time of Land Registration within 1 Month. APH263. Apartment Project near Borampet / Pragathi Nagar Road .